Kris speaks with Carrie McManus, Director of Programs with Sagesse. 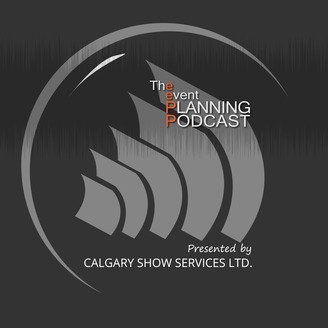 Carrie tells us about their Annual Eat Play Love event and enlightens us about the ins and outs of coordinating this fundraising event of indulgence which pampers its guests with wine, food, spa services and more. She outlines her strategy for doing a “big ask” of sponsors to accrue diverse items that could appeal to all the different kinds of people who attend. 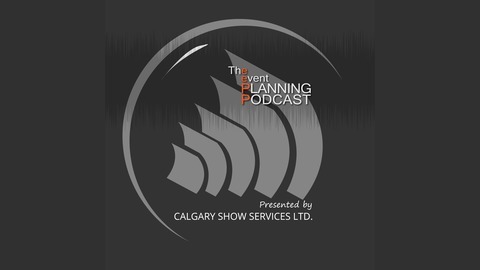 Carrie also explores ways of cutting costs in the budget, food and drink coordination, and the importance of flexibility and communication with event staff on the day of. Sagesse empowers women from any socio-economic background through programs and services that strive to break the cycle of violence.